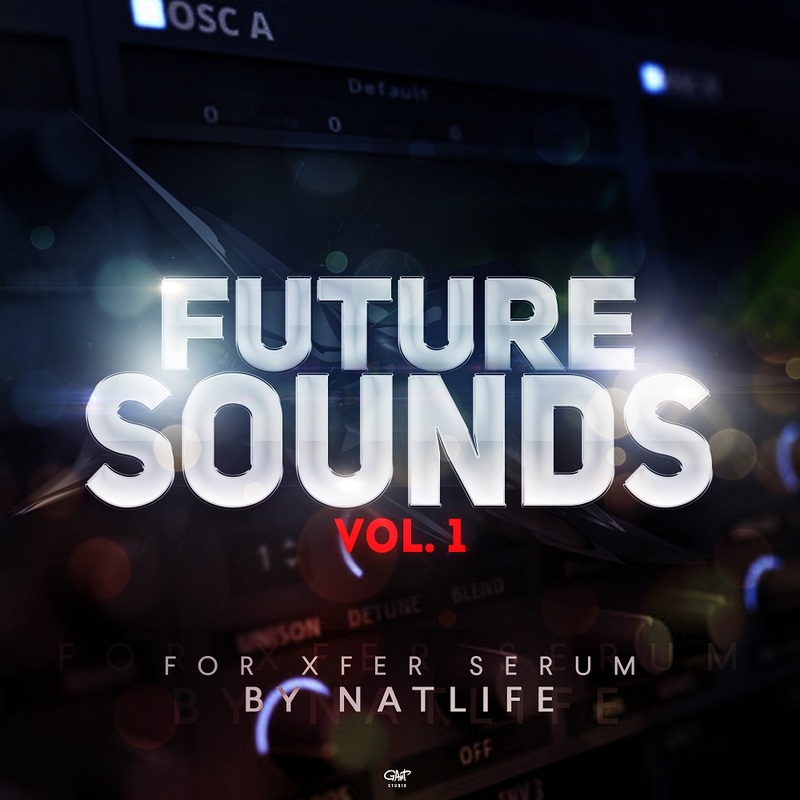 Extremaly massive soundbank for Xfer Serum with alot of unique sounds that can be a next line in the future of electronic music. For producer's of Dubstep, Trance, D&B or any other EDM - this will be a Godsend. In same time this sounds will fall well for the futuristic film or game trailer! Chillout lover's can find here a great pad's with a very deep atmosphere. It's just a 51 sound, but what a sounds! Every sound in this bank was carefully designed and in result you have a fully usefull presets for your sound production, that no needs in any extra fx's or saturation's. And it is worth mentioning that this bank was created by NatLife, trance & progressive producer and sound engineer who have a big experience with a sound work, big list of his work's was played and supported by world top dj's like Armin van Buuren, Tiesto, Paul Oakenfold, Paul van Dyk, such raidostation's like Sunshine Live! (Germany) & KissFM (Ukraine), Radio Record (Saint Petersburg) & MegapolisFM (Moskow). He was collaborated with such label's like Mental Madness (Brooklyn Bounce), Sony BMG, Black Hole Recordings & Armada.